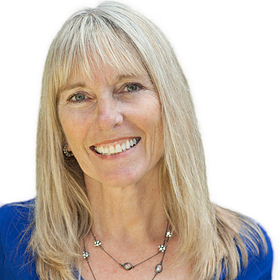 Hi, I'm Laurie Satushek and this is about more than real estate. It is about your life and your dreams. Laurie Satushek is the fearless team leader for The Laurie Satushek Team at Keller Williams. Laurie has an extensive background in education as she was a teacher for 22 years in the Mt. Baker School District. Laurie prided herself in teaching research and creativity to the young minds of our amazing community. Her education experience has led to her success in real estate. Laurie started her real estate career in 2008 when most realtors were getting out of the real estate business. Her sales have nearly doubled every year. Laurie is a goal setter and a go-getter!